To conclude the exhibition From Scratch: 546 Moons, presented by Te Uru in partnership with the Auckland Arts Festival, we invite you to the official publication launch event for Splash Five 1987: From Scratch Special Issue 2018 and Blood & Bone. Splash was a poetry and art magazine which appeared four times between 1984 and 1986. It was edited by Wystan Curnow, Tony Green, Roger Horrocks and Judi Stout. Splash Five 1987: From Scratch Special Issue 2018 is the fifth issue of Splash magazine, which was intended to be published in 1987 and is now published by Small Bore Books. 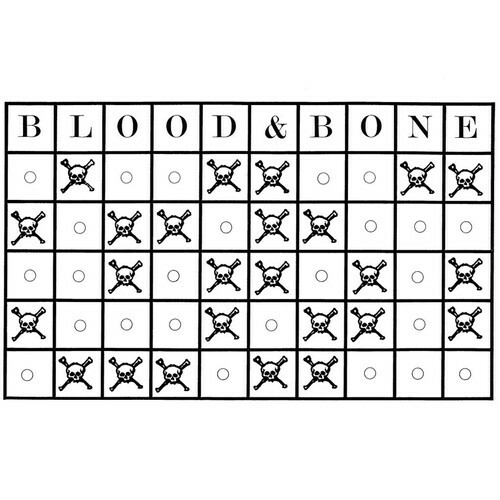 Blood and Bone is a graphic score, composed by Philip Dadson, that was performed by the Scratch Orchestra at Barry Lett Galleries in October 1970. It is now being made available as a special limited edition letterpress print produced by Magpie Press. Please join us to celebrate the release of these two archival publications at Te Uru on as a special finale event for From Scratch: 546 Moons.